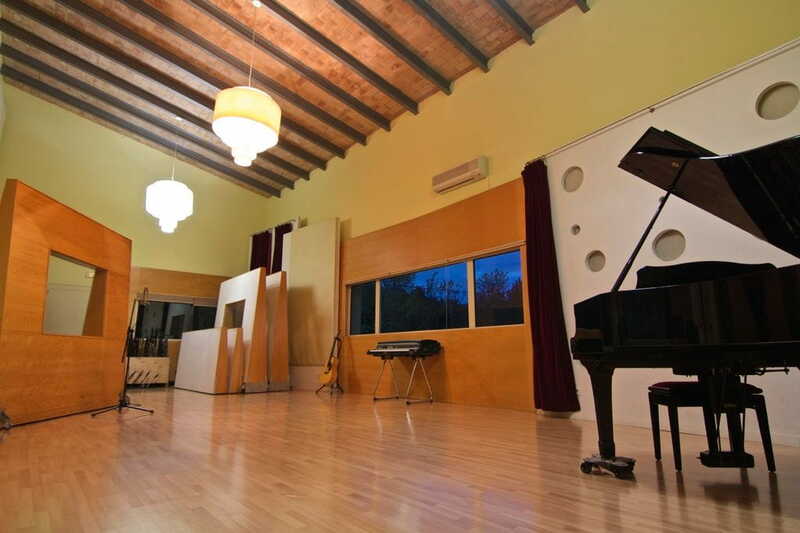 The Studio 1 is divided between four main areas: the large control room and three recording spaces. Designed by Joan Trayter Malirach. Control Room: 9m x 7m x 4m (60 m2), Room A: 18m x 6m x 7m (100m2), Room B: 6m x 4m x 3m (25m2) and Dry Booth: 3m x 2m x 2m (6m2). 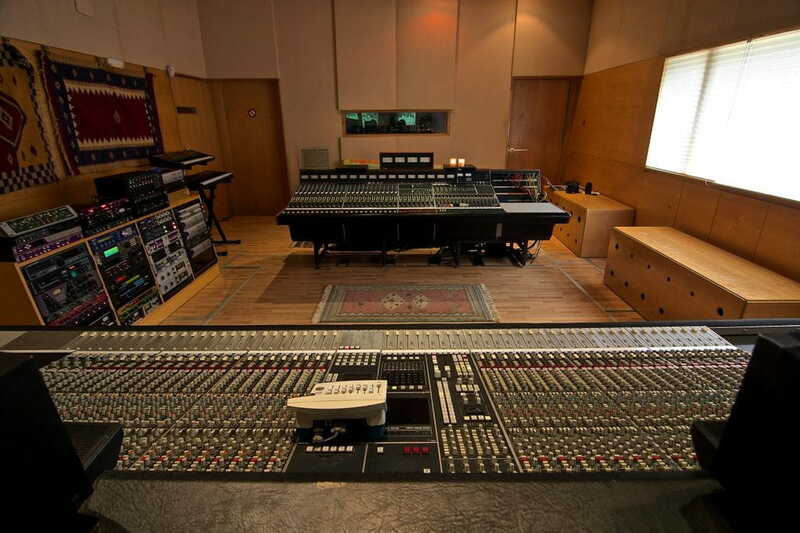 The Control Room holds both a SSL4056E and a Neve 8036 24 channel console. 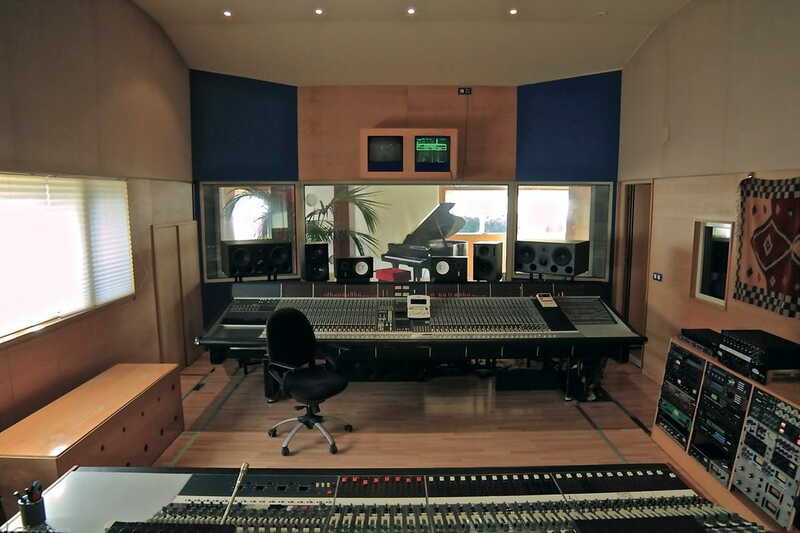 Both desks have a fantastic, vintage sound and are used for mixing and recording equally. We also have some quality outboard gear from the likes of API, Manley, Urei and more. 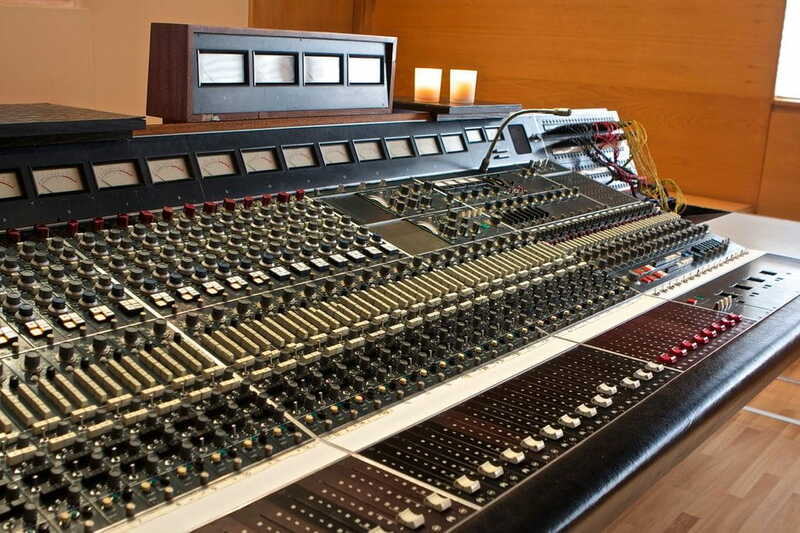 The studio features 2 analogue recorders: a Sony APR24 and Otari. Artists can choose to track to analogue tape or to Pro Tools HD. Room A is the main live recording area. It is made entirely of wood and glass, boasts a neutral sounding acoustic and is filled with sunlight. 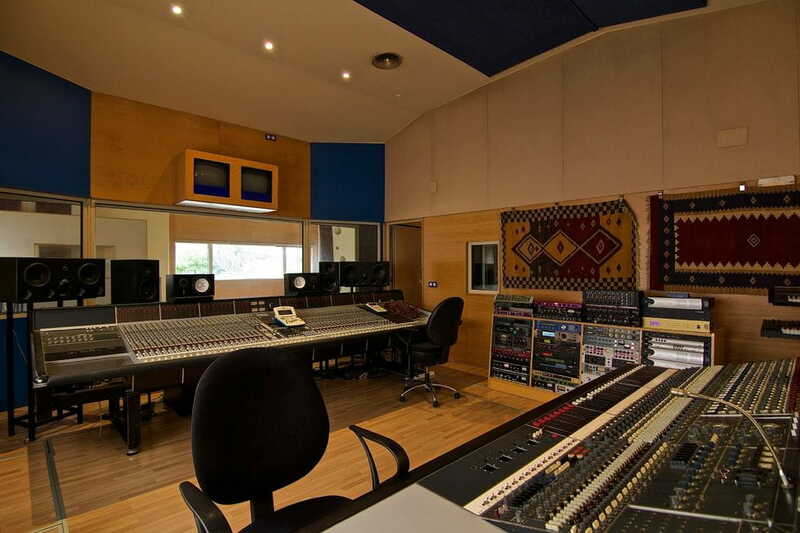 Multiple isolation panels are available to create different acoustics or provide some isolation. 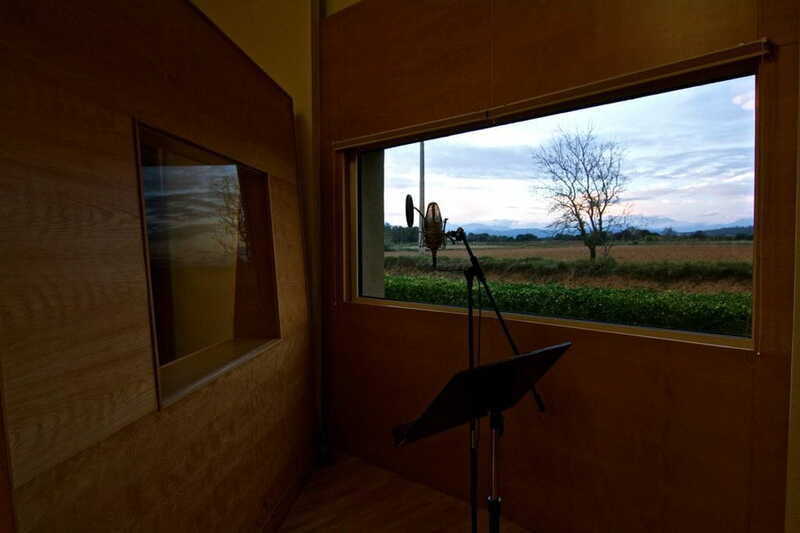 Room A has a reverberation-controlled acoustic perfect for each kind of production, with a reverberation time variable from 0.6 to 1.7 seconds. 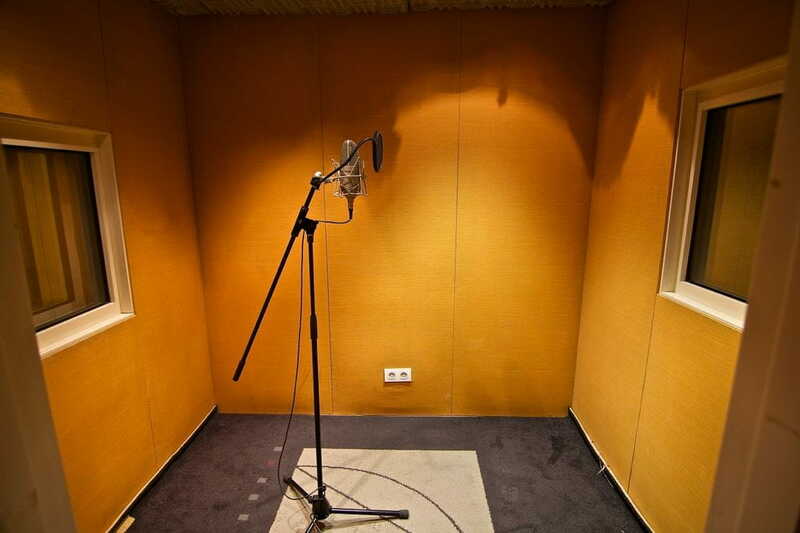 Room B is a medium-size recording area. Is built from wood. 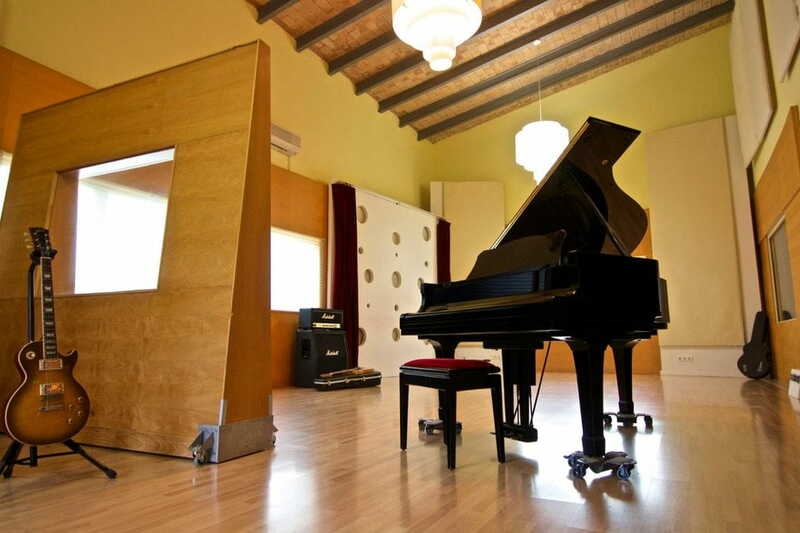 Room B serves as the perfect space for recording acoustic guitars, strings, drums and vocal choirs. The Dry Booth is an outstanding live space. 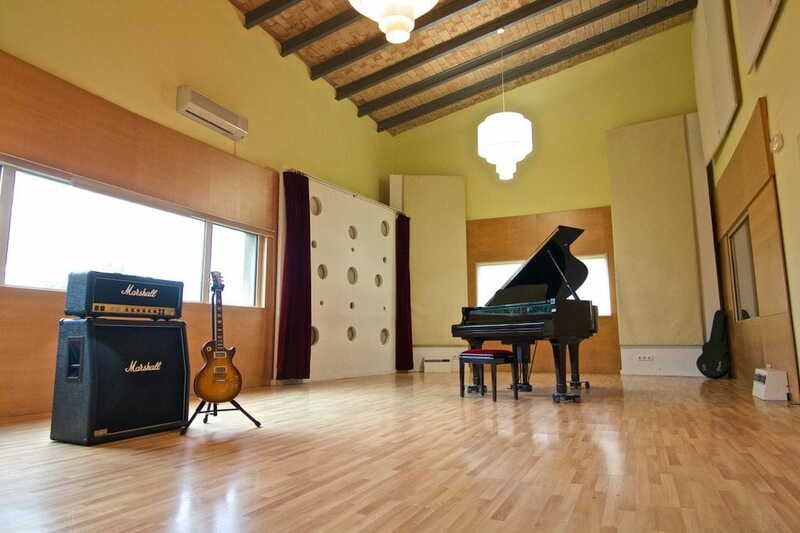 It is an ideal room for achieving a dry, non-ambient sound. 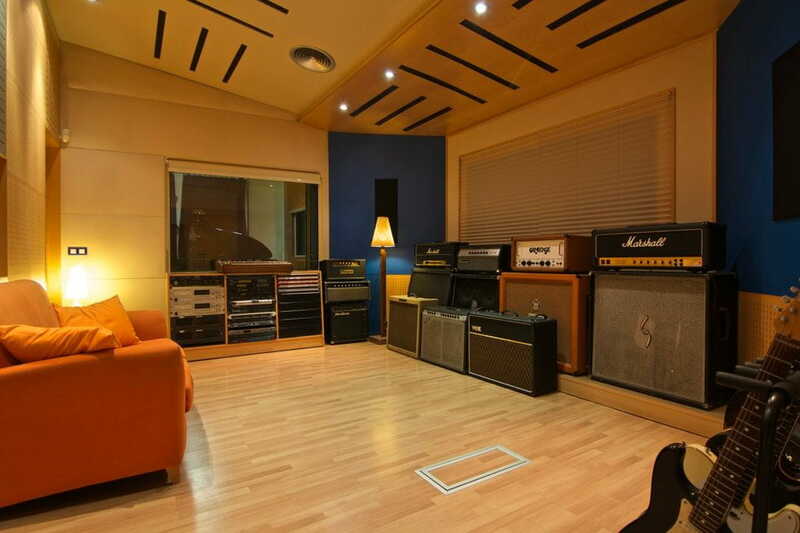 It is excellent for recording a bass cabinet, dry pop vocals and electric guitars.